Johannesburg (SA) – Dangee Carken has appointed Jono Mail as the new brand manager for Roberto Morino. 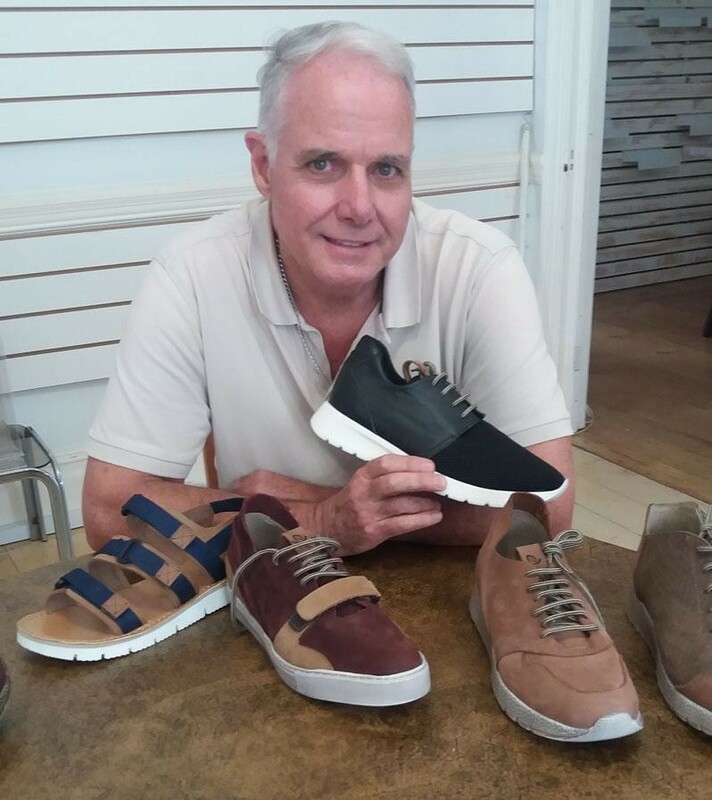 He has had 15 years’ experience in the footwear industry with Norton Wellworth Agencies brands Galeon and Senor Footwear and is second generation in the footwear industry. With Billy Mail being his father, he has been taught by the best in leather shoe design, and has a passion for quality leather shoes. He joined Dangee Carken on February 1 and is currently showing Winter 18. 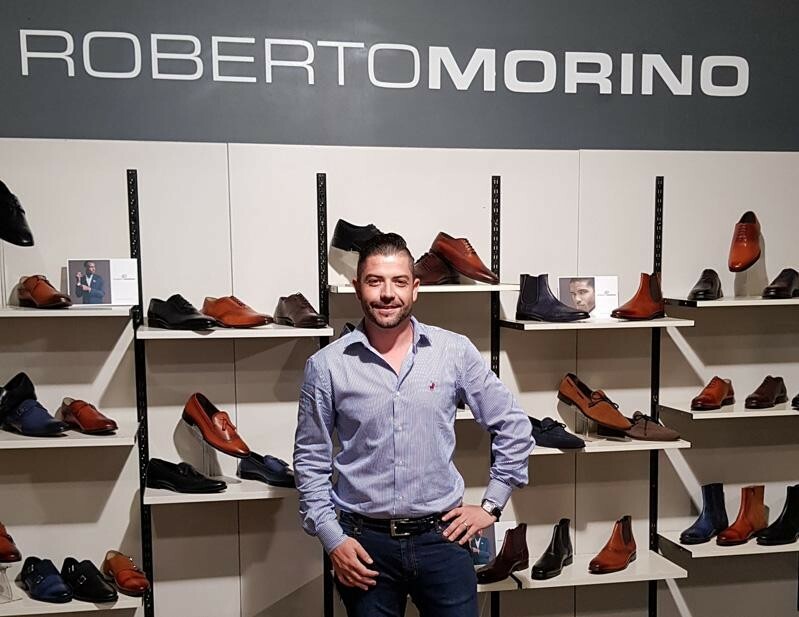 We believe that the demand for quality in leather footwear is on the rise and price being the most key factor which Roberto Marino is just that. Jono can be contacted on 082-379-4846. Cape Town (SA) – The SARS footwear task team decided on a minimum reference price for safety footwear imports at its third meeting on February 6, but it is not clear what the price will be. I know from the previous meeting that the focus of the task team currently is reaching consensus on a reference price for safety footwear imports. What price has been agreed? • The information on reference pricing is confidential as it is a risk tool used to manage the risk of possible undervaluation on identified high risk goods. Reference pricing is not a minimum price – it is merely, as said, a risk tool used to alert possible under-valuation of imported goods. If you cannot give me that agreed reference price, please explain why you can't and when importers will be told what the reference price will be. • Importers will not be informed about risk rules as all types of risk rules are confidential in nature and the risk rules change as and when the risk levels change from high to low risk. Risk rules are part of the internal controls and cannot be shared with traders as this will compromise the required controls. Why is the reference price in Rands when the importers buy in US Dollars? Surely that prejudices them? • The reference price is not formulated in South African rands but in US$. When will the reference price be applied? • The implementation date is dependent on the section managing the risk engine but it is envisaged to be 1 March 2018 unless otherwise the risk level on such commodity has dropped. How many pairs are currently being imported under the reference price? • 1 373 856 pairs. Please note that the mere fact that goods will be alerted by the risk engine for possible under-valuation, it is not at that stage regarded as an outright fact that the goods are indeed under-valuated. SARS will call for supporting documents and if necessary a valuation audit will be conducted based on the required documents and the risk identified. If the value as declared by the importer is confirmed to be a price paid or payable, the goods may then be released as entered. If any contravention of the Customs and Excise Act is detected, the goods will be dealt with in terms of the provisions for the particular contravention as provided for in the Customs and Excise Act. Oudtshoorn (SA) – SA - European Union concerns over the monitoring of residues in South African meat exports - specifically ostrich, crocodile and venison - may lead to a complete ban on the export of SA meat to the EU, according to an article in the Oudtshoorn Courant on Friday. It said a ban would also apply to partially cooked meat - which the ostrich industry has been developing to circumvent the ban on raw ostrich meat caused by Avian Influenza. A ban would also affect the venison industry, which has been waiting for the EU to lift a 7-year ban imposed because of an outbreak of foot-and-mouth disease (FMD). The EU has just released a report by a team which visited in February last year to inspect the residue monitoring programme run by the Department of Agriculture, Forestry & Fisheries (DAFF), which checks for the presence of growth stimulants, antibiotics, pesticides and herbicides in game and ostrich meat. The Courant said the EU's audit report indicated that the planning, testing and follow-up procedures in DAFF's programme were largely adequate, but that there were shortcomings in the system which put the results in doubt. The shortcomings included the use of unsuitable analytical models, the failure to get all samples tested in time, and the failure to test for certain substances. Restrictions on meat exports impact significantly on ostrich and game leather, less so on crocodile. Cape Town (SA) – The third meeting of the SARS Footwear and Leather Task Team takes place Tuesday. The team includes representatives from SARS, SAFLIA, the DTI, both unions, and other interested parties, including chain retailers. The likely focus of the discussions will be reference pricing for imported footwear, and specifically safety footwear.